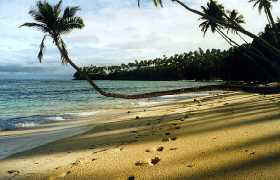 In the Spring of 2005 Claudia and I started talking about diving the hundreds of islands in the South Pacific. Our first thought was taking a dive vacation there every other year but over the next few years we'd only be able to walk on a half a dozen new beaches. Then the idea struck us! 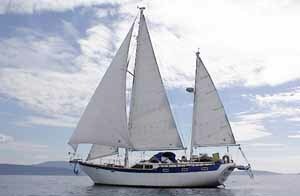 Get a boat, sail down to Mexico, sail across the Pacific, then explore the islands both above and below the water. Where this adventure will end we know not, but we fully expect to enjoy each step along the way.